I have 20+ black walnut trees on my property and each fall they drop hundreds if not thousands of nuts. 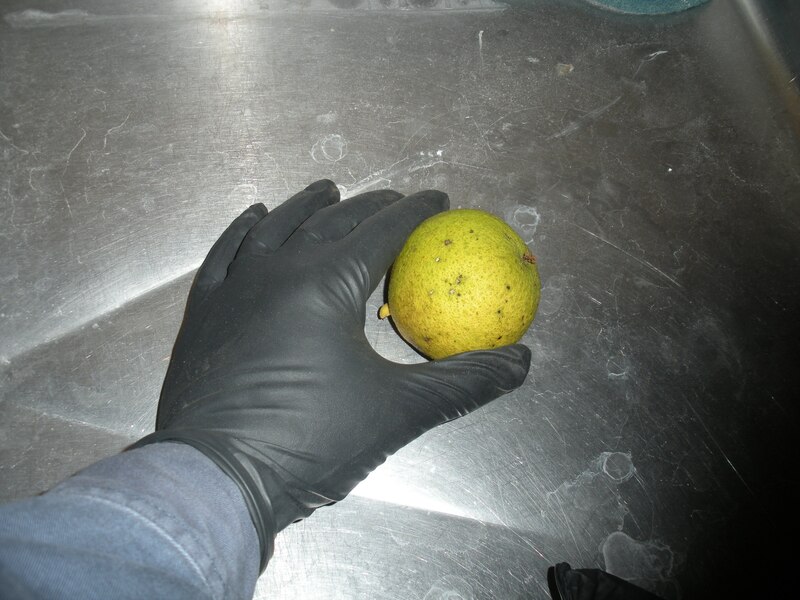 If you’ve never seen a black walnut it is about the size of a tennis ball and is covered with a thick green husk that will stain your hands and everything else it touchs a dark brown/black like you have never seen. It is a very persistent stain that will require you to just wait for it to wear off your hands and for your clothes, forget about it they are stained forever. Even after you get the husk split open and the nut out there is still a bunch of gunk you have to get off. In doing research on the internet each fall for the last couple of years the best I had found was put them on the driveway and drive over them with your car. Since the hardness of the black walnut shell is legendary you will strip the husk off and leave the nut intact. A pressure washer is then a good choice to clean the off the sell of the nut the rest of the way. Other options are to drill a hole in a board the size of the nut and his the husk with a hammer freeing the nut to pop through the hole. Both methods have been too much work for me. States to the west of me have buying locations for a company called Hammons and they have de-husking machines and will pay based on the weight of the nuts without the husks on. You bring in your black walnuts in the husk, run them through the machine and get paid. The 2015 rate is $.14/lb. This year however I did make contact with the Michigan Nut Growers Association (MNGA) and found out that there are a few members with black walnut huskers, one about an hour away from me. I’m afraid I didn’t make the connection quite early enough this year as the squirrels appear to have made off with most of my crop after I left them on the ground. I think next year I make better plans so I can harvest this crop that currently is going to waste. I’m thinking to fill up a trailer and take them to the husker and see what I can get. Of course the next problem to solve is how to crack them in quantity and then separate the shells from the meat. Rumor has it that the MNGA also has a cracker after the nuts have dried a bit, but hasn’t come up with a mechanized way to separate the shells from the meat. I’ve got a year to figure that one out. Another interesting video about people gathering black walnuts for extra money in the Ozarks. 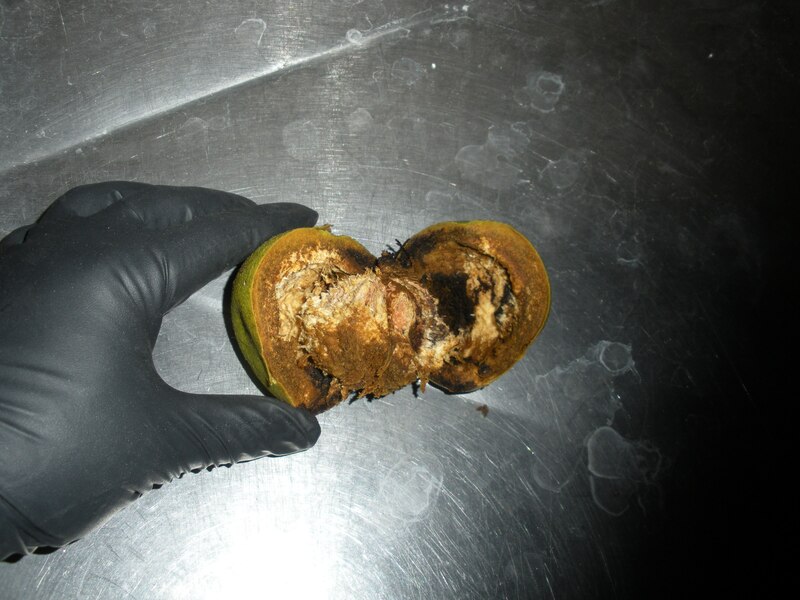 This entry was posted in homesteading, Urban Agriculture and tagged Black Walnuts. Bookmark the permalink.